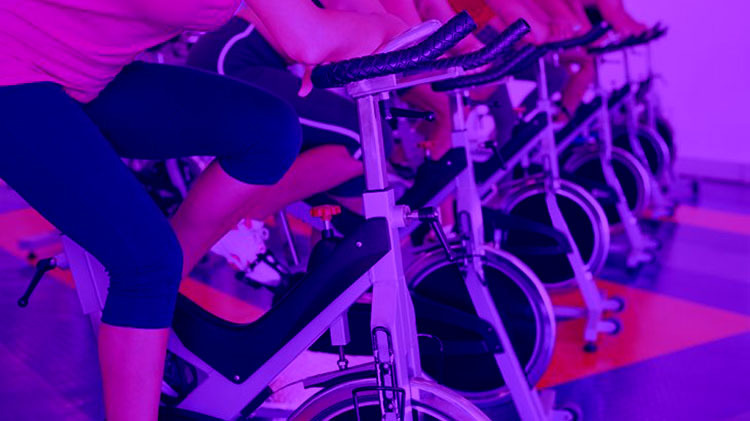 Date: Oct 20 2018, 10 a.m. - 1 p.m.
Indoor Sit-n-Spin against Domestic Violence and outdoor Take a stand against Domestic Violence ride for a loved one. Accept the pledge & ride 30 minutes, 1 hour, 2 hours, 3 hours, or 20 miles (outdoors). Information booths, door prizes, refreshments and more. Let’s come together and stop the violence! Pam Long, FMWR at +1 (803)751-3700 or Annette McLeod, ACS at +1 (803)751-5256.